There are two ways in which "disability" is defined. First, if a sick or injured individual is unable to perform their own occupation, the individual will be considered disabled. This type of disability indicates that the individual is no longer able to execute the job duties they were carrying out prior to their sickness or injury. Second, when an individual in no longer able to perform the occupation for which they are suited by both education and experience, the individual may be considered disabled. However, there are some caveats to this definition of which individuals should be aware. Disability insurance benefits are designed to provide financial assistance to sick or injured individuals who are unable to work. Sick or injured individuals that need help obtaining their disability insurance benefits should contact a disability insurance benefits attorney. Are you looking to file a claim for social security disability insurance benefits? If so, contact a disability insurance benefits attorney in your local area today to discuss your claim options today to pursue the best possible results for your case. Social Security benefits are paid to individuals that meet Social Security's definition of disability. The application process to receive Social Security can take as long as 90 days, and then there may be a six month waiting period before the individual is able to collect a Social Security check. Some states mandate that disability insurance benefits be paid for up to 26 weeks. While individuals may purchase long-term disability insurance to help them financially if they become disabled, they oftentimes have difficult obtaining the benefits they deserve. This is where disability insurance benefits lawyers can be of invaluable assistance. The attorneys at disability insurance benefits law firms understand the importance of disability insurance benefits to an individual's financial stability. Prior to submitting a disability claim, it will be in the best interests of the disabled individual to contact an attorney. 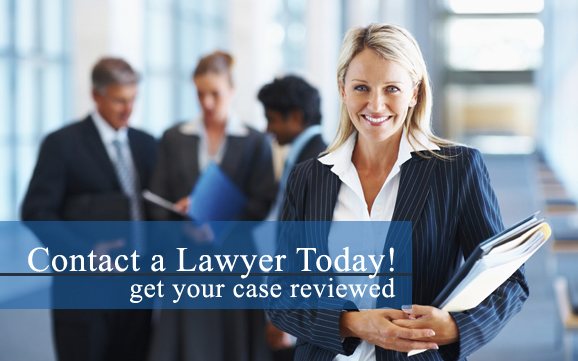 A lawyer can assist with completing paperwork and filing in a timely manner. When a disability claim is denied, individuals should not hesitate to contact an attorney for assistance. Contact a disability insurance benefits attorney for legal help with your claim today. Worker's compensation will provide benefits for things such as medical bills and lost wages. Additionally, worker's compensation will provide individuals with up to two-thirds of their salary.